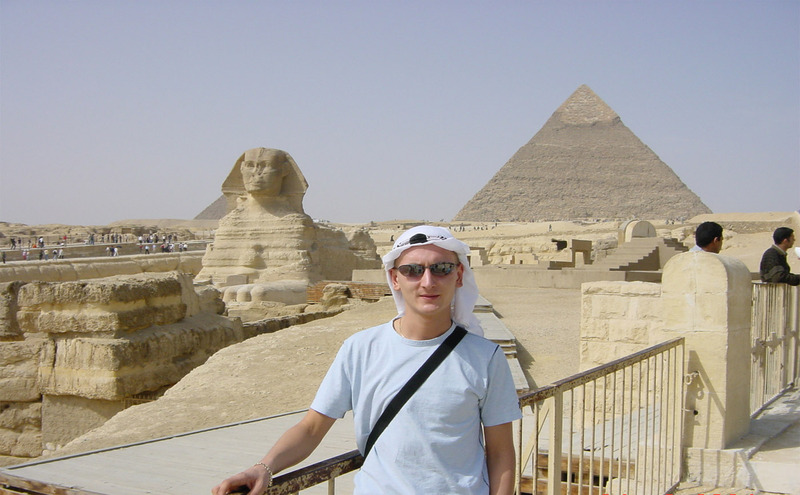 Private tour to Cairo by air, it gives you a unique opportunity to explore the city in your own way, as it is just for your party with our private guide, so you can always decide how long time you want to spend at particular places, and what to see next. 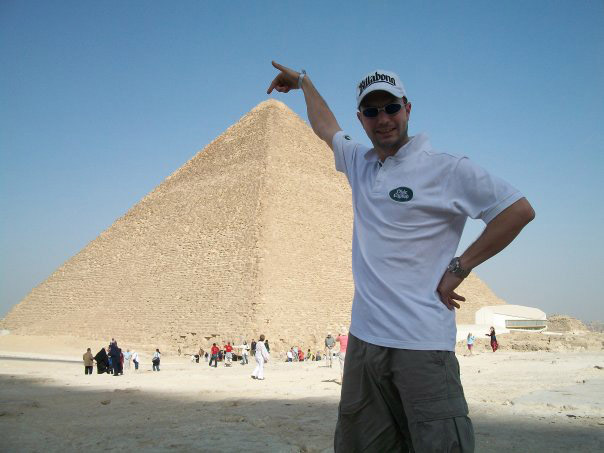 07:30 am Meet with the guide and start your Cairo city tour. 20:00 pm Catch your flight back to Sharm el Sheikh. 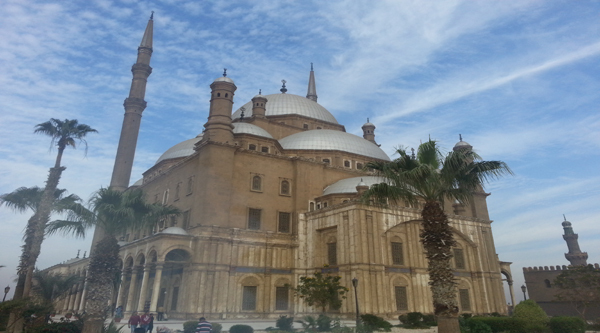 With our private tour option you will get introduced to Cairo city in a unique way that suites only you. The city stands out as one of the greatest archaeological treasury of both ancient and modern time, the ongoing discoveries of mummies, tombs, monuments & treasures and temples the city remain as a reminder of the glory, wisdom and power of the Pharaohs. In the beginning of the tour we will visit a very big touristic spot where you will spend almost 2 hours – The National Egyptian Museum which is situated at Tahrir square. Our knowledgeable guide will cover all the highlights including King Tut Gold room. You will get free time as well to discover the museum on your own. Please note, that taking pictures inside the museum is prohibited, our guide will collect the cameras and keep them in a safe box inside the museum and once you’re out you can get it back to take some photos. As an optional activity to have some refreshment after history exploration we offer 45 minutes traditional sail boat ride along the Nile to enjoy a relaxing boat ride and get the chance to know the city and catch the summer breeze from the great Nile River. The activity is optional and costs 10£ per person. Amazing pictures from the Nile are guaranteed. The boat will drive us to the restaurant which is situated at the Nile river bank. After lunch we will cross the Nile and move to Giza Plateau to explore the area and to discover one of the seven wonders of the ancient world The great pyramid of Cheops! 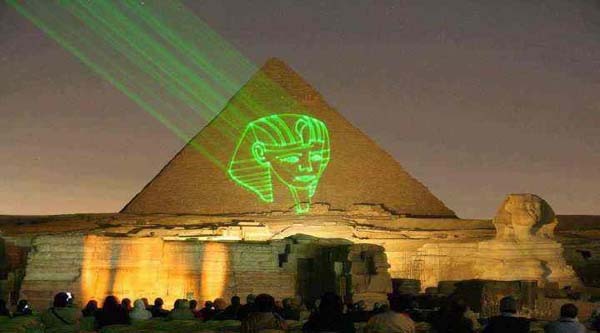 You’ll get to spend almost 2 and half hour at the pyramids and take some great photos for your memories. There are 3 major pyramids on the plateau beside 6 small pyramids. You will have a chance to get inside one of them (the one that will be open, optionally with extra charge for ticket). 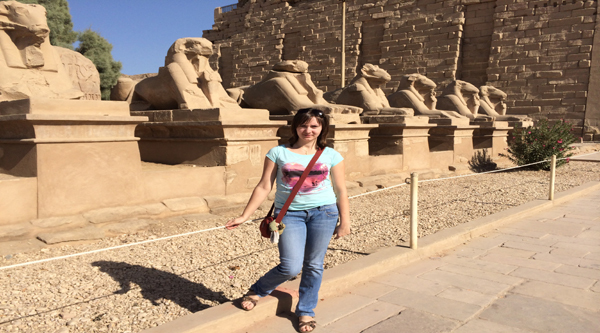 Then we will explore king Kafra valley temple and The Great Sphinx. You haven't been to Egypt unless you do this trip!! We went to Cairo By Air with Sharm Club and had one of the best days of our lives… We wanted to celebrate our special wedding anniversary, we took the Sharm Club private trip from Sharm El Sheikh to Cairo by air. We booked the trip before we left the UK through the Sharm Club website, we thought the price very good - a lot cheaper than through the First Choice. We paid just a small deposit on line and then the balance on the day itself. On arrival at our hotel in Sharm, we texted our room number as requested on our booking receipt, and soon afterwards received telephone confirmation of our pick up time for our Cairo trip. We were collected from our hotel on the morning of our trip by Mohammed, who was both welcoming and courteous. He took us to the airport and saw us through check-in before waving us off on what was to be - not just the highlight of our Egyptian holiday - but one of the best days of our lives. We flew Egypt Air by business class and enjoyed our in-flight breakfast while gazing down in fascination at the vast Sinai Desert below us. After touching down at Cairo, we were met by our guide, Sherif, who turned out to be not only an expert Egyptologist but a really nice person whose company we enjoyed throughout the day. We were driven through the chaos of the Cairo traffic competently and safely to our first scheduled stop at the Cairo Museum. We stayed in the museum all morning and until 1.30pm – seeing all the main masterpieces while Sherif told us of their history with great enthusiasm and expertise. We also saw the Mummy Room, at a small extra charge, which we would highly recommend. Absolutely fascinating. After lunch at the Hard Rock café and an hour relaxing on the Nile in a traditional Farouk sailing boat, we headed across the city from the east side to the west, where we spent the next few hours at the Pyramids and the Sphinx. I don’t know how many hours exactly, as the whole afternoon had a timeless quality about it. We saw ancient Egyptian artefacts with our own eyes, touched the stones of the great pyramids, climbed into the narrow passages that led into the burial chambers, and saw the amazingly well-preserved hieroglyphics on the walls of all the tombs. I felt quite emotional during the time we were there. My husband said he felt the same. It was a mix of excitement, the realisation of a lifetime ambition, and the spiritual feel of the place. All day long, the wonderful Sherif guided us and took photographs with our camera. Now our photo album is packed with fabulous photos of the two of us at these amazing sites. Thank you Sherif! We finished off our day with a visit to the papyrus museum, where we saw how ancient scrolls were made. We bought some papyrus paper with Egyptian artwork and hieroglyphics hand painted onto them as souvenirs. We headed happily back to the airport for our evening flight home. This was to be the only glitch of the day – as the flight was overbooked and one of our seats turned out to be a standby booking only. As you can imagine, this caused us a moment of concern - but it seems that domestic flights in Egypt (the same as anywhere else in the world, I suppose) are commonly overbooked and standby tickets sold. On this occasion, we didn’t have a problem as we did both get on the flight, but I would recommend asking Sharm Club to book you only confirmed seats and not standby seats for your trip in order to avoid any potential airline delays. To summarise, we had a truly FANTASTIC day thanks to our wonderful and knowledgeable Cairo guide Sharif, and to Sharm Club, whom I can recommend to you for your Egyptian excursions without reservation. I would also highly recommend taking the private VIP tour - as you get personal attention and to spend as long as you need at each place without being rushed. The whole day was everything and more than we had ever dreamed. Thank you Sharif, Mohammed, and Sharm Club! Have booked, Cairo by air,stargazing,1001 arabian nights, st catherine and dahab, with sharm club. Khaled was very helpful and has upgraded the cairo tour to a private tour also has given us a free glass bottom boat trip. We are looking forward to our trip to Egypt and with Sharm club. WILL LET EVERYONE KNOW HOW IT WENT!!! !